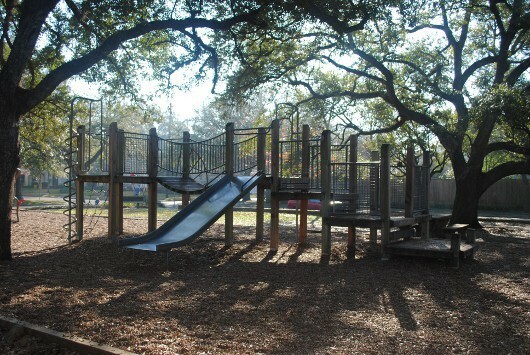 The annual Halloween party at Martha Fleming Park is today from 4:00 – 6:00. It is usually a lot of fun for the kids. Stop by before trick-or-treating!